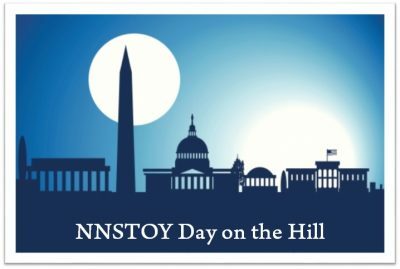 This webinar provided information and discussion about NNSTOY's first Day on the Hill, July 19, 2017. Watch a video archive of the webinar. Prior to the webinar, participants reviewed materials available on the conference website.